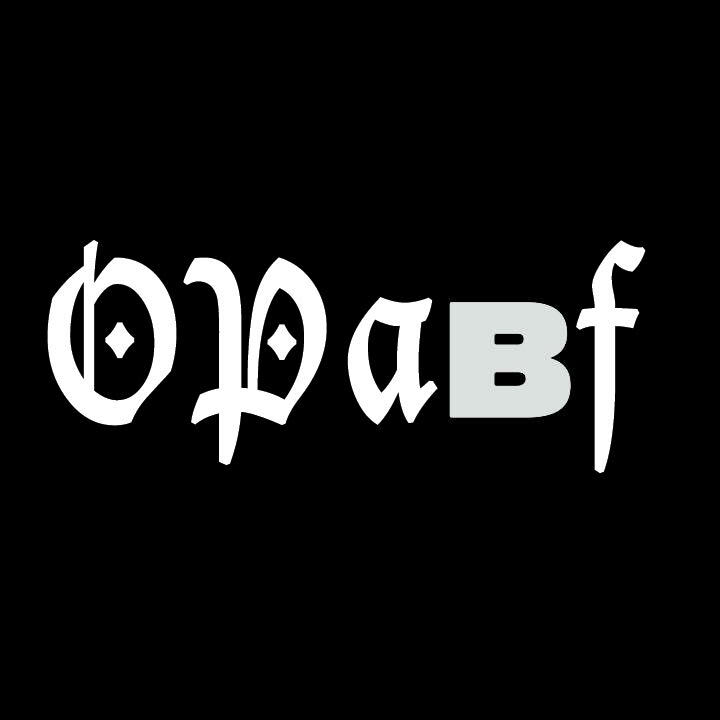 Very stoked to be a exhibiting at the first annual #OPaBf (Other Place Art Book Fair), an art fair within an art fair at the Independent Artbook Fair. Does that sound confusing? Ya it probably should so here’s the breakdown. The Other Place Art Fair is fluid in definition, bonded by an intention to operate in other places outside the traditional art gallery systems, Other Places art fair (OPaf) features participants presenting site-specific booths encapsulating their projects and programming. Representing the growing movement of hard to define art project spaces, OPaf provides a custom art fair structure designed specifically for these unconventional projects. OPaF has a booth at this year’s Independent Artbook Fair and within this event they have created a scaled down art fair (1:12 scale to be exact) with machete set up. There are 10 booths / exhibitors in total with each project being allotted a 10 inch by 10 inch booth. It is up to each exhibitor to curate that space as desired. Innocnts will be highlighting 3 distinct Los Angeles artists with narrative based work including Sickid, Coulter Jacobs, and Jose Araujo. Each artist has made a limited number of works specific to the project and will be highlighted during the run of the fair(s).